At the start Shah started looking around at data for fun, to see what people were searching for and buying online. He wanted to create and sell something that would appeal to everyone but he wasn't sure what exactly that would be. Originally, he was thinking about starting a flip flops brand so he researched flip-flops. Then on a whim he typed in ‘slippers’, and discovered that the search volumes were 60 percent higher than for flip flops, a $4 billion dollar industry. Yet he couldn’t name a single iconic slipper brand. Ankur then started looking to source slippers to sell them online, but he only found old traditional designs that really nobody wanted to wear. So he wondered if an iconic, premium brand could be invented. It was then a matter of coming up with a design, printing endless 3D models, getting multiple flights to Krakow in Poland, a major slipper manufacturing country. He eventually settled on production in Portugal and Italy, and launched in 2014. The moment he realized he was on to something was when the mahabis website got 10,000 orders on day one. Q: Why did you want to re-design slippers? AS: I'd gone through so many different slippers and none of them really did anything for me. I spent so much on footwear that I wore for 2 or 3 hours a day, but for the rest of the day I was reduced to something sub-par. So I searched and searched for a better slipper. It turned out I wasn’t the only one. 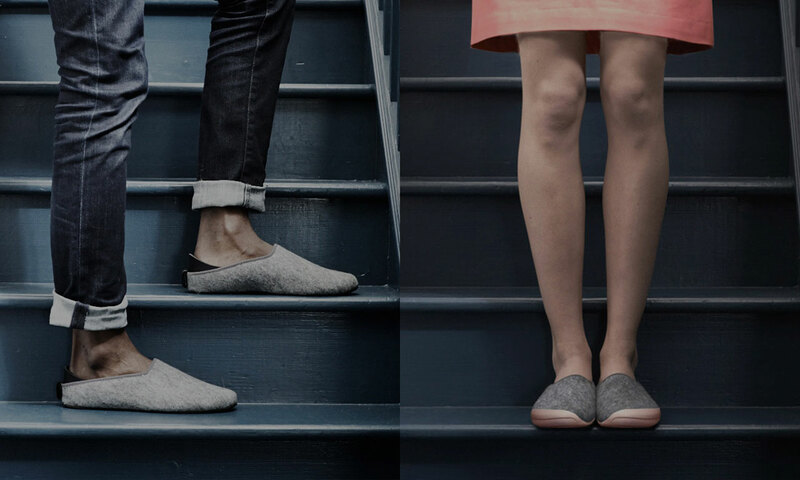 I discovered that demand for slippers is over 2x higher than it is for flip-flops, and that there simply isn’t a brand that captures the essence of everything a slipper should represent; relaxed, comfortable and protective. So I set out to make the ultimate slipper. Q: What were the trickiest parts of the design & development? AS: Well, not being a footwear designer, the whole thing was quite tricky. And then we are doing something quite new in a genre that has seen virtually no innovation in centuries, so that brings its own challenges. From a design perspective our detachable outsole is revolutionary, but raised a number of challenging issues in terms of production, but we’ve overcome them but in a manner that has allowed us to continue to innovate. Q:The shape of the slippers are very unique, how did you go about developing that? AS: We spent days and weeks focusing on some of the angles. The side profile angle was incredibly important to us, it is unique and gives mahabis their identity. This isn’t your average slipper, and our customer isn’t an average person; this is about differentiation on all levels. Q: Why did you decided to produce everything in Europe? AS: There were a number of challenges with developing (rather than manufacturing) a product in China. Whilst there is no doubt real expertise and cost savings to be done working in the far-east, the time delay and quirks (around things like holidays) can really impact a project such as ours. Early on we decided to bring everything back to Europe. 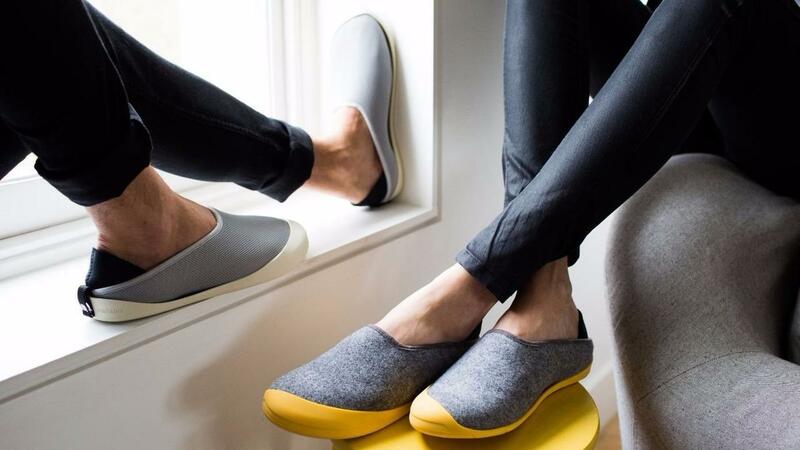 It was quite radical and unusual for a footwear startup to do this, but the world’s changed and actually given rising labor costs in places like China, the EU became increasingly viable. That decision enabled us to find some unusual expertise. We now create our uppers in Eastern Europe in a region of Europe where there is a rap heritage in slipper production. We create our soles in Italy, just outside Milan, in a region famed for its footwear heritage (and its rice!). This has meant we are now working with factories that have and still work for leading luxury and sports brands and have an expertise second to none. It also means we can be at our factories in 2 hours. Again, unheard of and incredibly helpful for us. 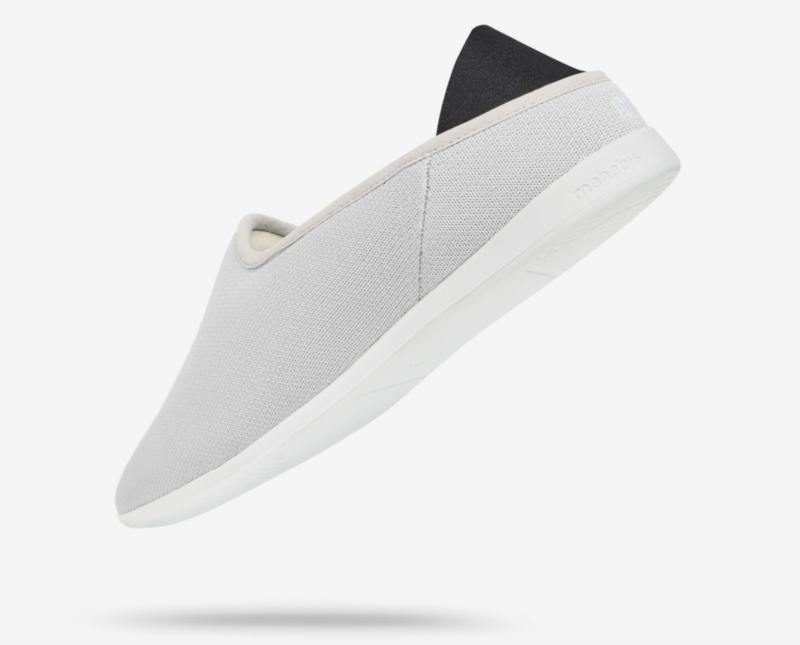 Q: How would you describe mahabis as a brand? 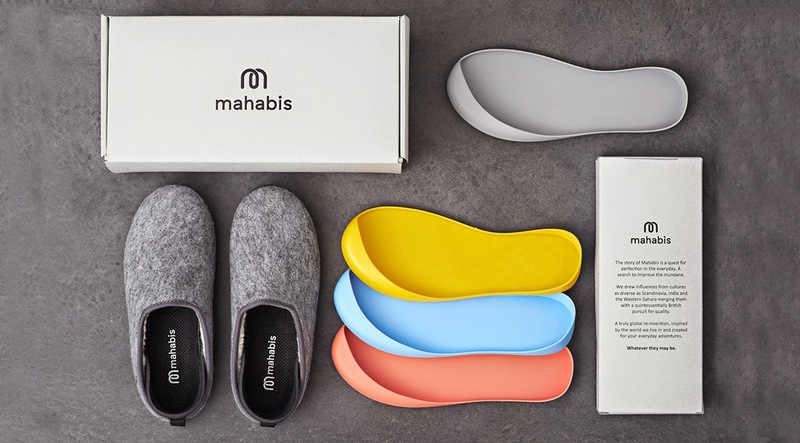 AS: For us mahabis stands for ‘perfection in the everyday’. This encapsulates our quest. And we will continue to strive to bring products that support you in your everyday adventures. We haven’t departed from our original goal, which was to fuse the best of heritage and technology to bring new products to market that have been created to support people in their daily adventures.